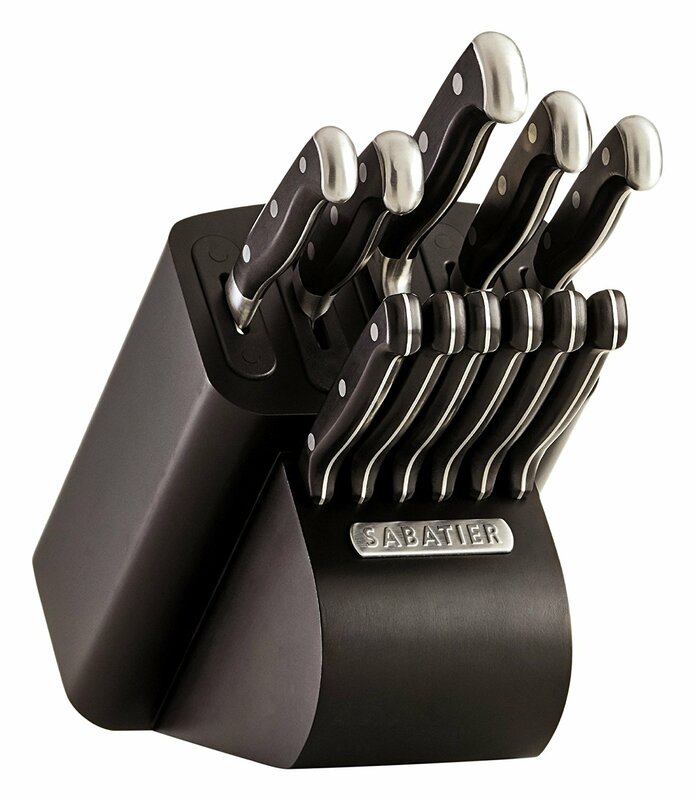 Welcome to “the Sabatier® Edgekeeper® Knives Giveaway” , you can read more about Nighthelper’s review. This is a nice set of knives! We could use some new knives. Ours are very old and dull. We have had our set since we were married about 12 years ago. I think these knives are really nice. Thank you for sharing. I would love to have these. I would love to give these to my fiance for Valentine’s Day. He loves to cook. Thanks! I love the look of this set and they really look like they would do what you needed them to do. They would be a great gift for my husband!!! I cook all of the time (every day) and a good knife is crucial! This looks like a great knife set. I need a good knife set.I just have odds and ends. I’ve never had a knife set like this and would love to own one. These look incredible and would make the best Valentines gift to me!